How poignant it is to look at some of Gould's beautiful images of our animals and know that some are no longer with us, and some are fighting for their lives? 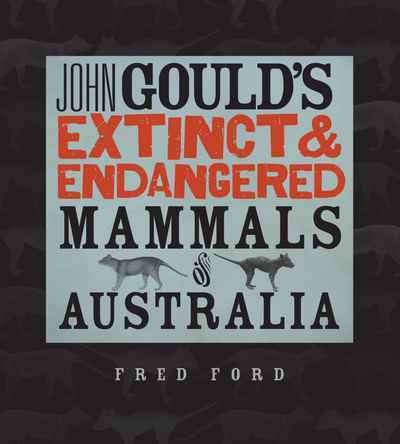 In this book, author Fred Ford compares Gould’s world, and the world that the animals live in at that time, with the world today. John Gould’s Extinct and Endangered Mammals of Australia includes 46 Australian mammal species that, today, are threatened or extinct and that were portrayed in the lavish colour plates in John Gould’s 1863 publication, The Mammals of Australia. 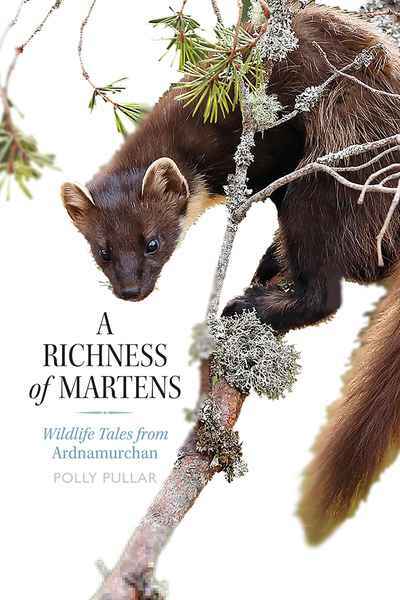 Accompanying the pictures are accounts of the animals as they lived in the relatively untouched Australia that John Gould knew, and evidence of the attitudes of European settlers towards the native fauna.